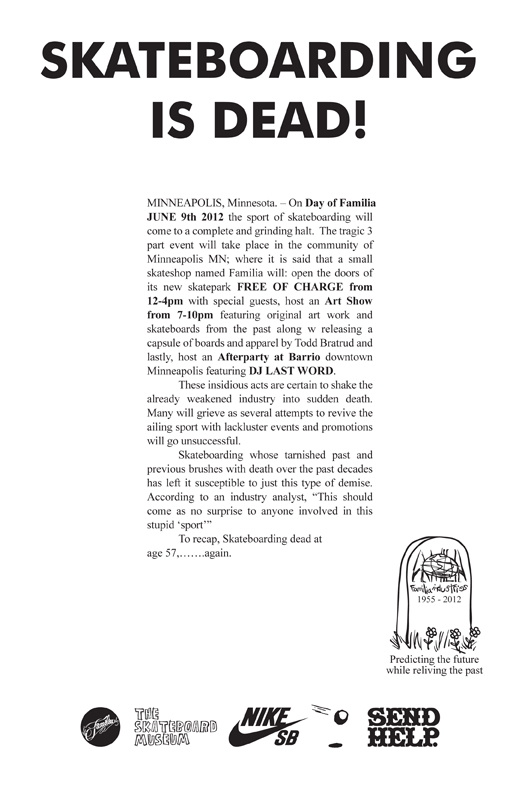 Calling all the og Minneapolis skaters: your attendance of the show is required. 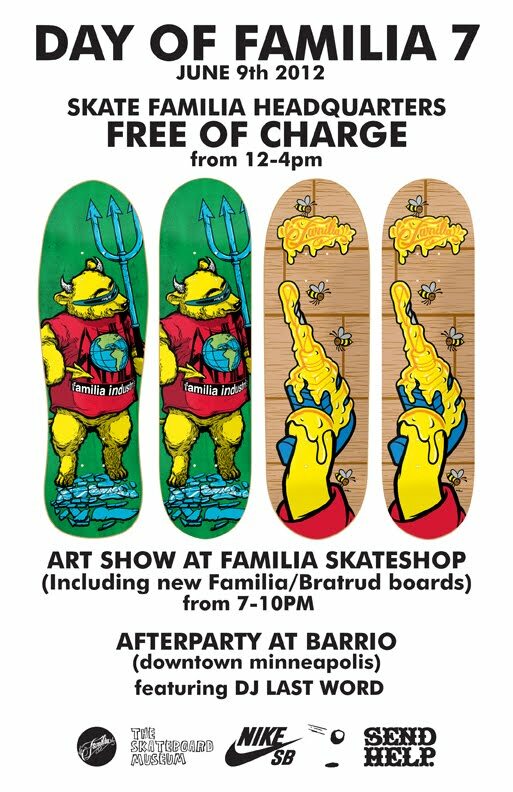 It will be an amazing look back at the early 90's with original boards/art/relics from the golden era. Don't miss out.